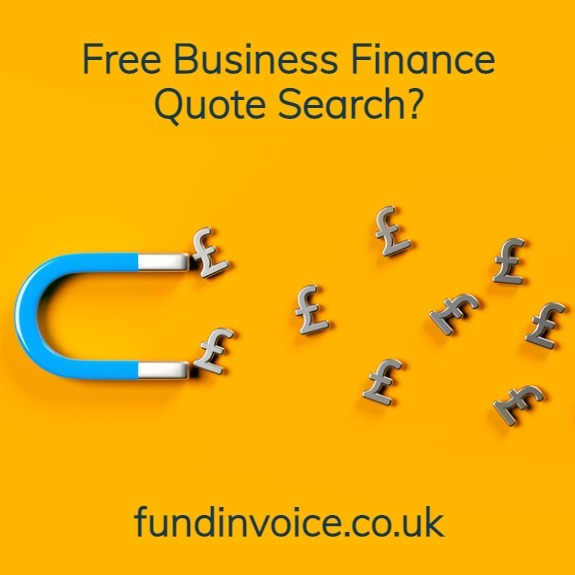 FundInvoice | Get A Business Finance Quote Search? Enter the product you want in the first box e.g. "invoice finance" or "£50K business loan" etc.